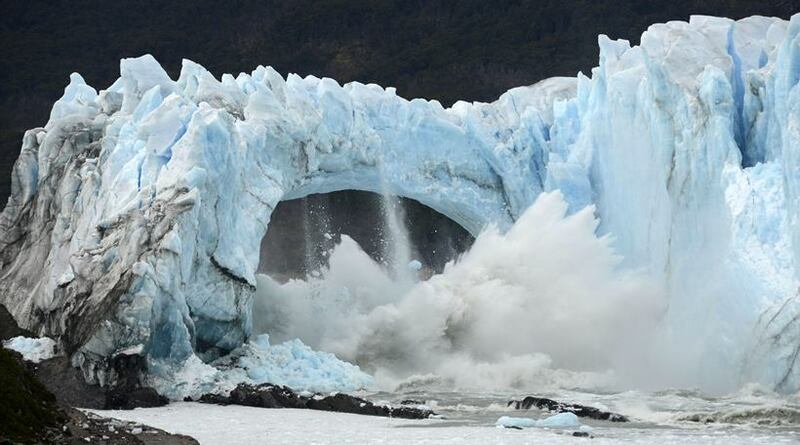 When the weight is too much for the slimming bridge to bear, it falls graciously into the water, which is exactly what happened at Perito Moreno Glacier. 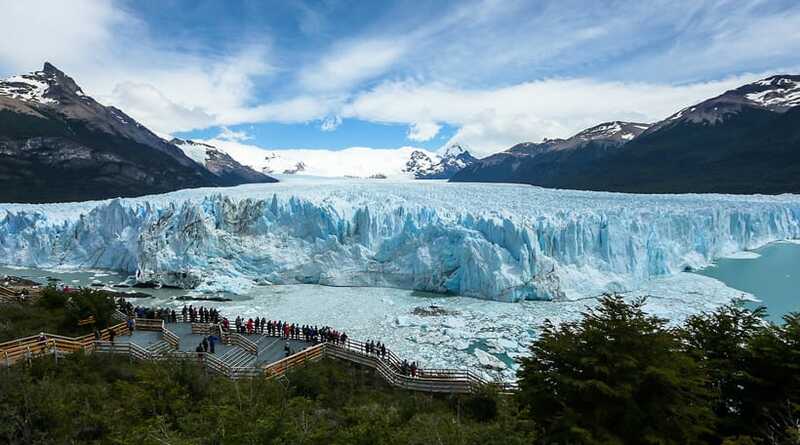 Such a spectacle is just another reason why so many people choose to take a trip to Argentina and the Patagonia region. 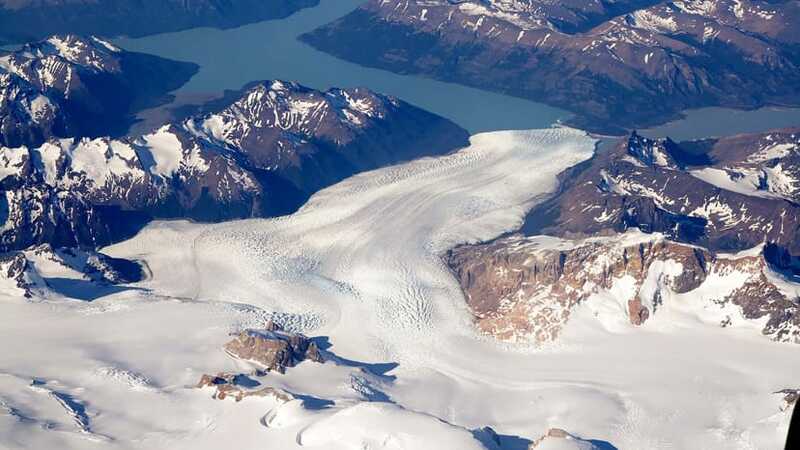 Los Glaciares National Park is truly one of the world’s gems, and has been recognized as a UNESCO World Heritage site. Helsingfors’ Patagonia Lodge is located within this National Park as well. A world traveler with a passion for South America adventures.